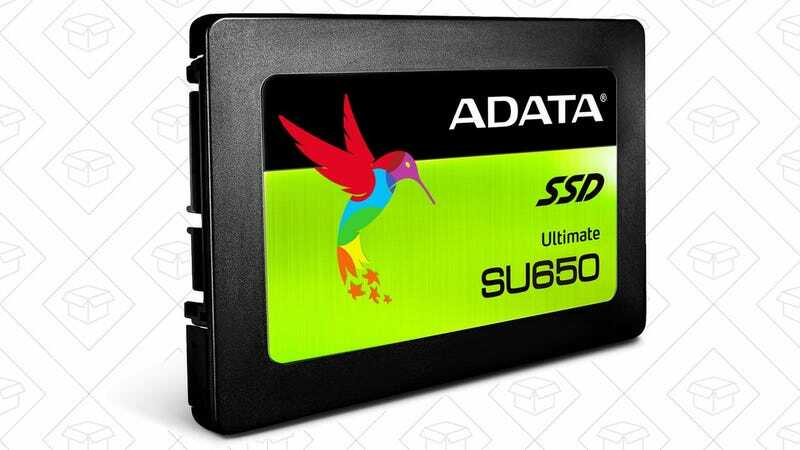 An SSD is the best upgrade you can get for your PC, and this 480GB model from ADATA is an absolute steal at $87. You’d be hard pressed to find any half terabyte SSD out there for less than about $120 right now, so we don’t expect it to last for long. Just be sure to use promo code AD15 at checkout (you have to be logged into Rakuten to use promo codes) to get the deal.